It's universal fact that everything is better with ninjas. Boring movie? Add some ninjas. Can't cope with that book? Wait until the ninjas come into action. Don't know how to decorate that birthday cake? Draw a ninja to make the best cake ever. Everything sounds fancier and more appealing, doesn't it? 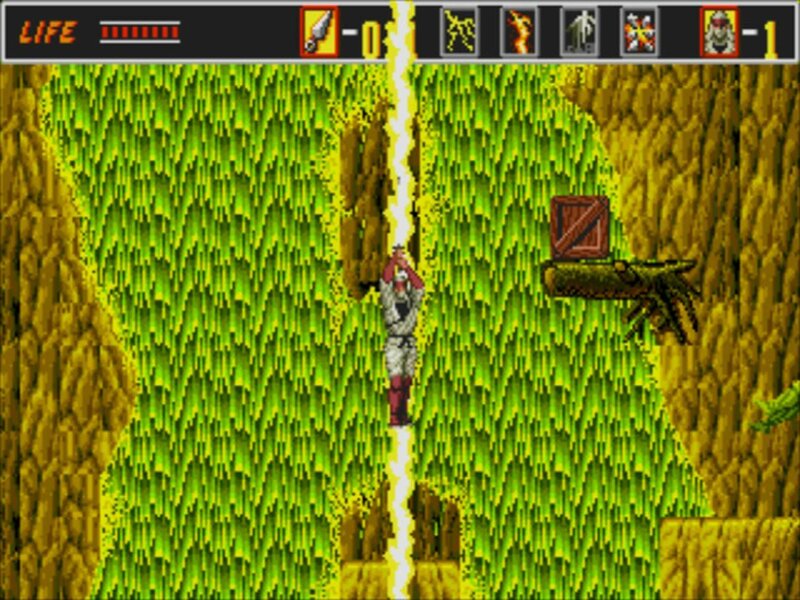 Well, just imagine a game in which you take on the role of a ninja wearing a white outfit that has just defeated an entire criminal gang all by himself. But what our friend Joe Musashi doesn't know is that the leftovers of Zeed are now back as even eviler guys. They've killed all Joe's mates and kidnapped his girlfriend. So, it's time to get going to beat the hell out of everybody. Our favorite ninja will travel from Japan to the USA throughout eight different districts, taking part in all sorts of violent adventures. 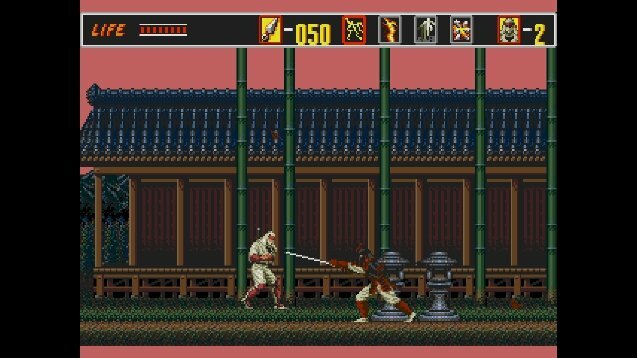 Complete your vengeance in SEGA's legendary side-scrolling fighting game. 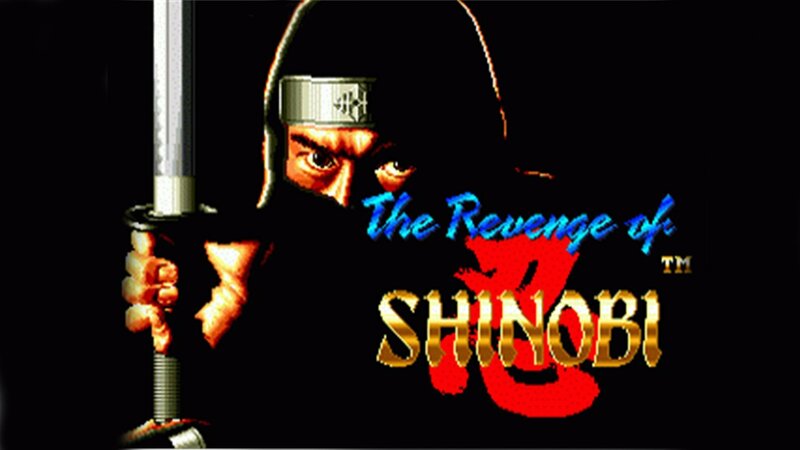 The name of The Revenge of Shinobi (also known as Shinobi 2) might ring a bell. 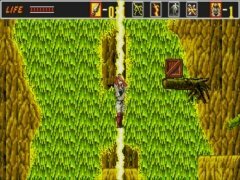 This action-packed adventure game that takes place in a horizontal setting was originally sold at the end of the 80s' for the SEGA Mega Drive console. The game was such a hit back then that its great soundtrack was even published. It became so popular among the public and critics that it was soon released on several other platforms. 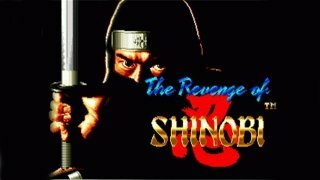 And now the second installment of the Shinobi saga is available for all computers around the world through Steam. Joe Musashi has sworn to take revenge and has set out to defeat Neo Zeed. 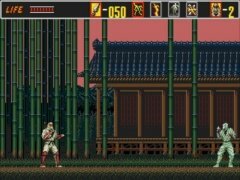 To reach his target and save the world, Joe will be able to make use of classic Japanese weapons that we're all familiar with such as shurikens, katanas, wakizashi, and his own body. 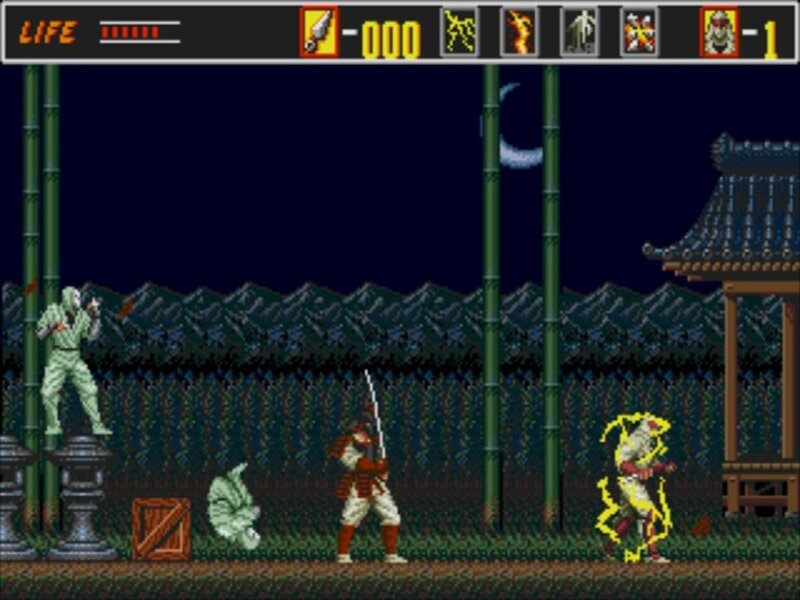 But you can also make use of ninjutsu available in this game as four kinds of magic. Want to travel back in time to your childhood? 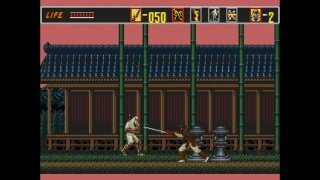 If you still haven't got hold of the ROM, Steam is going to become your new best friend. 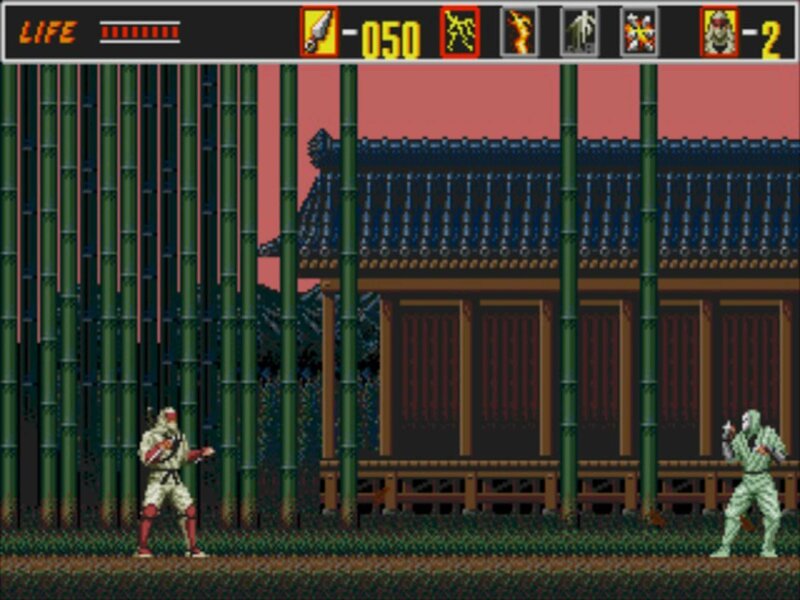 Be careful because the weapons run out: you can just throw shurikens all over the place like mad. But if you want to get hold of an endless amount of weapons and you're not too bothered about cheating, when you start the game go to the Options menu and change the number of weapons to 00. Then don't do anything for another 10 seconds and you'll see how that 00 turns into an infinite symbol.